Polytechnic lecturers may soon go on strike if the Nigerian government continues to ignore their demands. 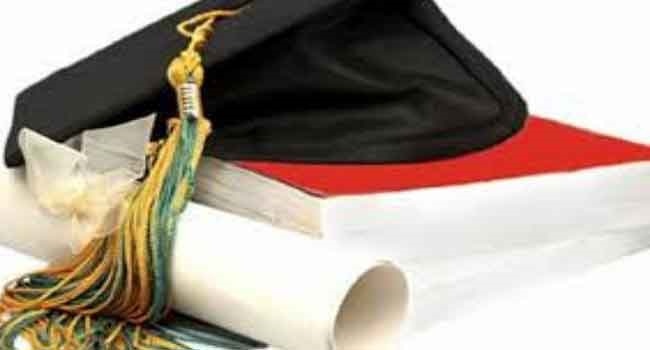 The Academic Staff Union of Polytechnics (ASUP) says it will embark on an indefinite strike with effect from Monday, November 13, unless the Federal Government pays its 2016 shortfalls and all outstanding arrears. The National President of the Union, Mr Usman Dutse gave the strike notice while briefing newsmen on the outcome of ASUP National Executive Council Emergency meeting in Abuja on Monday. He said the union would sustain the strike until the demands of the union are met, or an implementable memorandum of action was agreed on. "Our union is constrained to lament that our sector is on the verge of collapse and needs all the emergency attention it urgently deserves." He said the union had engaged the government on the poor state of the polytechnics, adding that government had set up a committee that produced a report, but nothing was done about it. He said that in 2014, 6.5 billion Naira was earmarked to resuscitate the poor state of polytechnics but it was reviewed to 8 billion Naira because of the prevailing economic realities. According to him, no step had been taken to release a dime to enhance the quality of the polytechnics system. Dutse noted that the delay and indifference to the passage of the bill was viewed as a ploy to fester chaos and continued crises in the sector. He said that in December 2015 members of the Union experienced shortfall due to cuts in personnel released, saying that the government also withdrew allowance which was part of its salaries. "We are calling on the government to fast-track the process so that our members can get their salaries. "We wish to remind the government at all levels and Nigerians that we cannot be complacent in strategic annihilation of the sector that feeds and caters for millions of youths and families," he added.